JBL Link 10 is rated 3.8 out of 5 by 141. Rated 5 out of 5 by Regularjoe from Great product and sound! This has been very easy to set up no more than 2 or 3 minutes and got it going. Speaking to it has been easy and it can pick up your voice from quite a good distance. It is also very clear to hear but the bass is a little lacking once you turn it close to max. 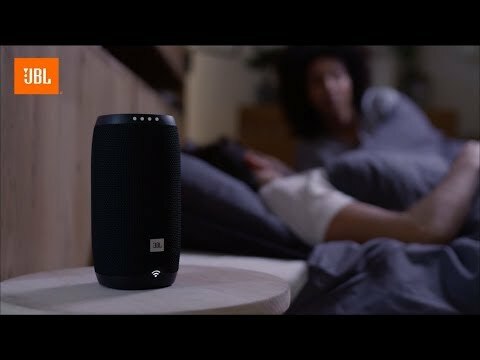 I would definitely recommend this product to others especially if you are looking to connect to a smart hub or want a smart speaker. Rated 5 out of 5 by Vanessa75 from We love it !!!! Great sound! Worth the Buy! This is a great buy! only had it for 3 days but it's in constant use by myself and the kids. 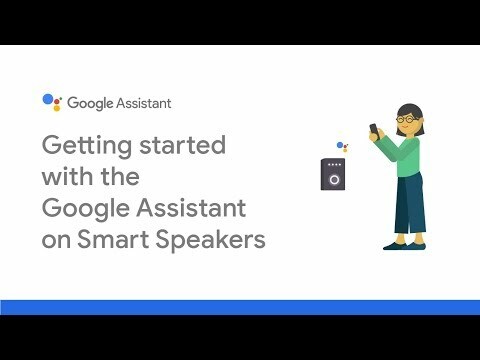 The sound is amazing and with the google assist my 8 year old can que any song to practice her dances for competition. works well with our Chromecast which allows for voice activated ques to play on our TV. Also love the size of the speaker. its easy to travel from room to room and even outside the house. In a house full of music lovers this is great find! 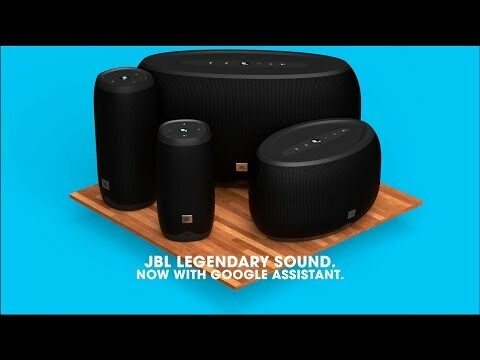 Rated 5 out of 5 by 2TonedNative from Great Sound, Amazing Features First off, I have to say that I am an iPhone user, and right out of the box I assumed I wouldn't have full functionality since it is "Google Assistant" but I was wrong! 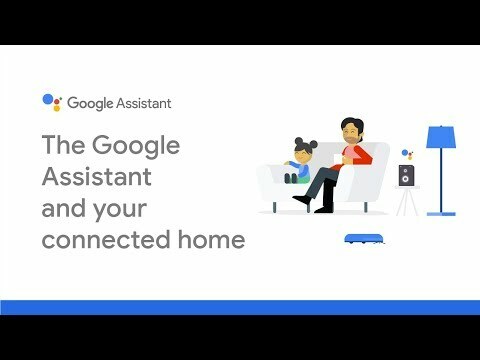 Google Home can be downloaded in the App Store so that you can connect your iPhone/iPad/iPod to the Link 10. Setup was easy once Google Home is downloaded. You pair the device through the app and set it up on your home WiFi. If you prefer not to do that, you can also pair it specifically as a bluetooth device and use it that way. I have both set up with mine. You can still control skipping tracks by telling Google what to do, "Hey Google, skip song," and it will continue to the next. Sound quality is amazing! This is my first JBL speaker, but I have owned a few pairs of JBL in-ear headphones. Highs, Mids and Lows sound amazing with no drone when the volume is turned up full blast. I did a sound test in my house and turned the volume all the way up in the Link as well as my phone. You can hear crystal clear sound throughout the entire house and it doesn't have any negative feedback directly in front of the speaker. I listen to a variety of music and have not had a negative listening session yet. From Hard Rock to Country to Rap, it has been a positive experience with the JBL Link 10! It has a little bit of weight to it, so be prepared to pack one less pair of shoes if you are taking it on a flight with you. Most hotels have speakers in the rooms, nothing of this sound quality of course! But, if you plan on having it set up in one room, it will fit perfect on a stand or table without taking up too much space since it is a vertical unit. 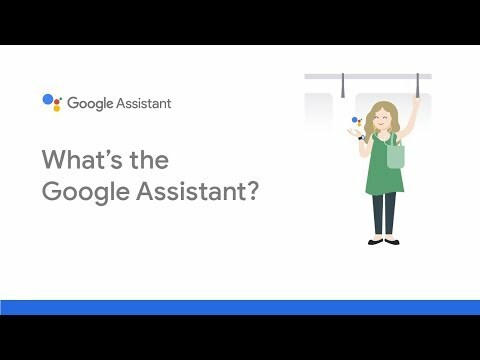 With the Google Assistant set up, you can link your calendar, messages and take calls through the speaker. If you want to know what the weather is, simply ask and you will get a crystal clear answer from the assistant. I am definitely not disappointed with the Link 10!